Today marks the sixth celebration of International Cheetah Day. The Cheetah Conservation Fund was founded by Dr. Laurie Marker, who has been an advocate for the endangered animals for most of her life. International Cheetah Day asks that we all stand as wildlife ambassadors and #savethecheetah click here for how you can help. 1. 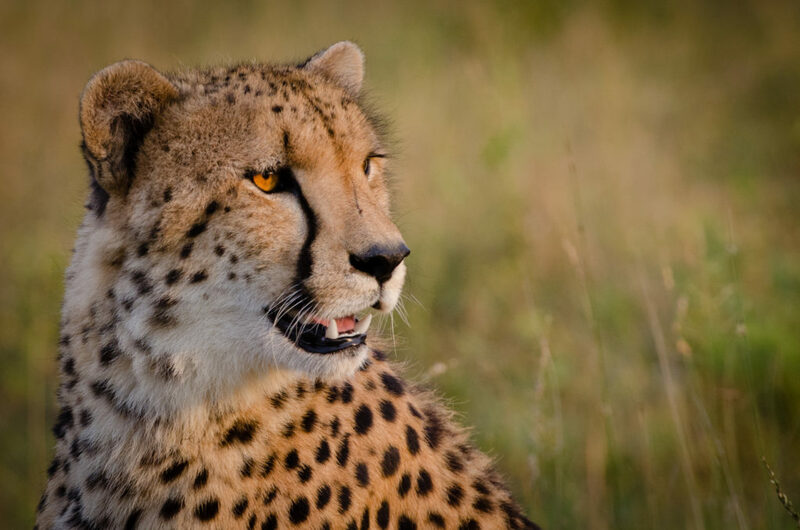 It’s a fast cat but it’s also the fastest land animal on the planet. 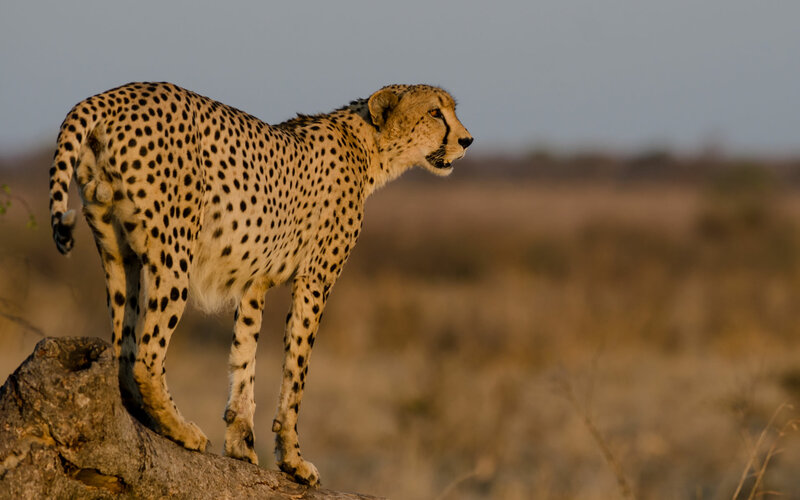 The Cheetah really is the fastest land animal on the planet clocking a top speed of 110 km/h, or about 68 mph. It has a body that is built for speed, with slender limbs, a narrow torso, a small head and a long tail that acts as a rudder, allowing it to make sharp turns at high velocity. The Cheetah is the oldest of the earth’s 37 feline species. In the early 1900s there were about 100,000 cheetahs in the world. Today there are less than 10,000 spread out over Africa and the Middle East. Otjiwarongo, Namibia, known as “the cheetah capital of the world,” boasts a population of 4,000. In Iran, there are less than 100 left. South Africa boasts some of the most amazing Cheetah sightings. 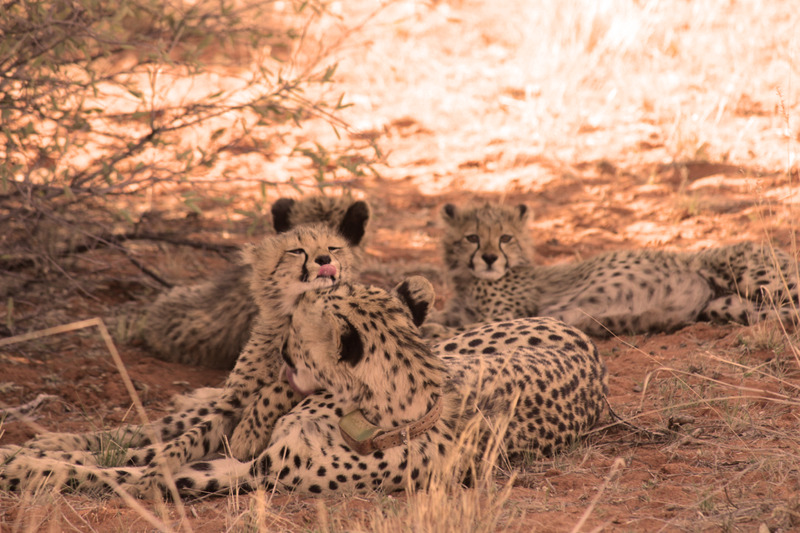 If you would like to see one of these beauties in its natural habitat we can help you with a luxurious safari to either Madikwe or the Kruger National Park.